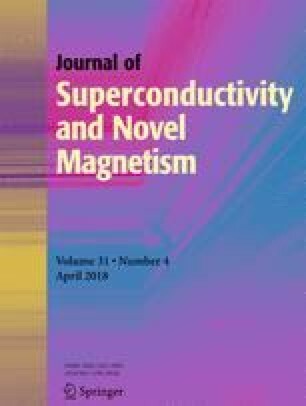 We propose a theory of superconductivity for a crystal having multiple band structure. The theory is valid for the parameterδ(kF)/ħω≪1 when the splitting between bandsδ(k F ) is small in comparison with the phonon frequencyħω. The theory may be applicable to the doped fullerenes where it is widely supposed that pairing occurs through high-energy intramolecular phonons. As in semiconductors, the bunch of bands is treated by ascribing the highest spin to electrons. We derive the analytic expression for the critical temperature, which strongly depends on the value of the total spin of the Cooper pair, which may be equal toY=0,1,.... In all cases the order parameter is a vector with components proportional to spherical harmonics and at the same time the superconducting gap has no zeros. The data may be fitted to doped fullerenes, if the superconductivity arises fromd-pairing.